After you have set up your guest network, you can change the network name, block a device from the network, extend the network duration, or disable the network. Tap Settings > Guest Network. In the Guest Network screen, tap your guest network name. Under Network Name, tap the guest network name and edit it as required. On the top-right corner, tap Save. To block a guest user, under Currently on Your Network, slide the device name to the left and tap Block. To unblock a guest user, under Blocked, slide the device name to the left and tap Allow. In the Guest Network screen, tap Time Remaining. Under Reset Time, tap one of the predefined durations. 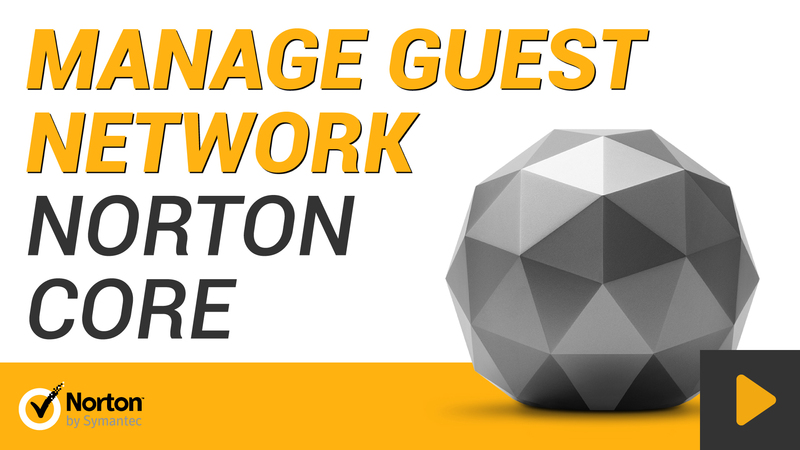 In the Guest Network screen, slide the Enable switch to off or on.